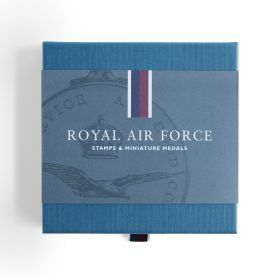 Available in numbered, limited editions of just 1,000, these exquisite sets, created by Royal Mail and The Royal Mint each contain two half-size replica gallantry medals crafted in sterling silver from the original tooling. 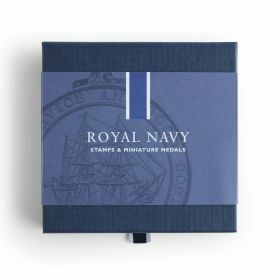 Available in numbered, limited editions of just 1,000, these exquisite sets, created by Royal Mail and The Royal Mint each contain two half-size replica gallantry medals crafted in sterling silver from the original tooling. Beautiful and eminently collectable, they also include the relevant Military Uniforms stamps for each service. Perfect gifts for every veteran or military enthusiast.